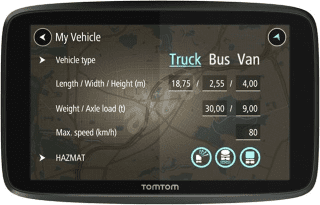 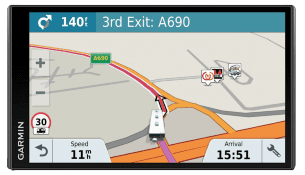 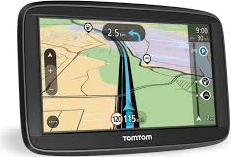 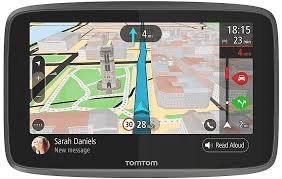 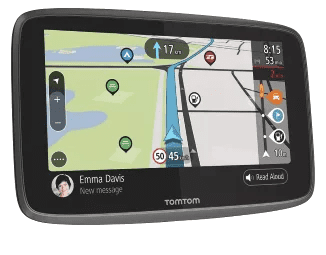 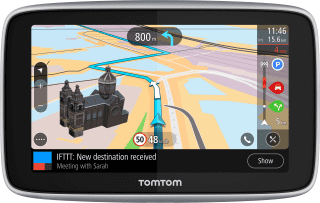 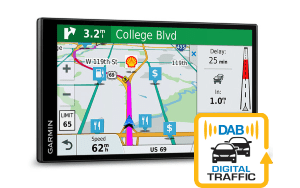 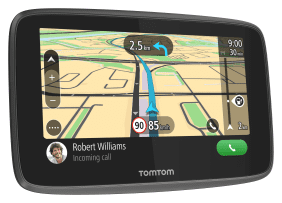 Sat Navs with a 6″ screen widescreen are shown below. 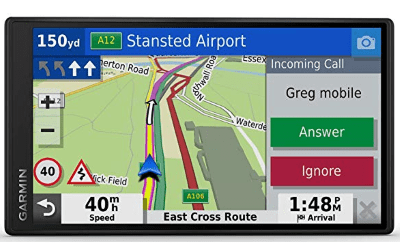 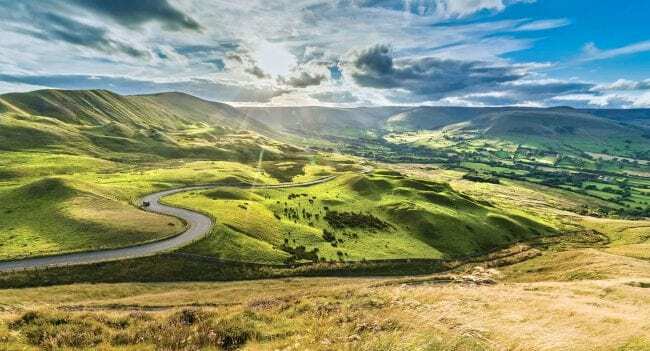 Once considered ‘huge’, this is now considered a mid-to-large screen for a sat nav. 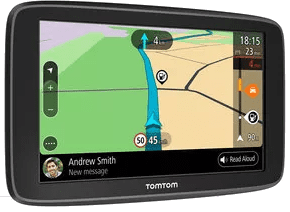 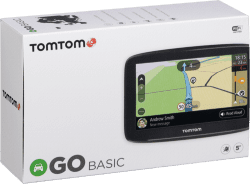 As the models have slimmed down over the years, 6 inches no longer appears big & bulky, and is ideal for those who like a nice big clear screen or drive a larger vehicle.